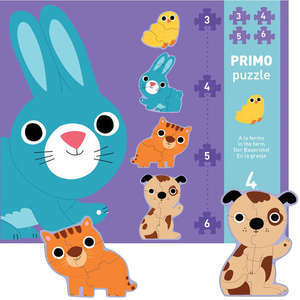 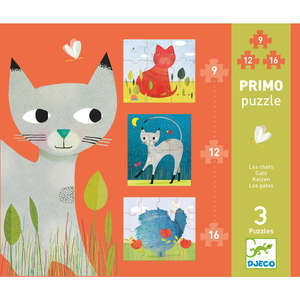 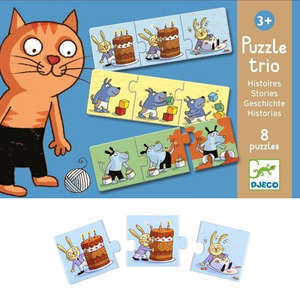 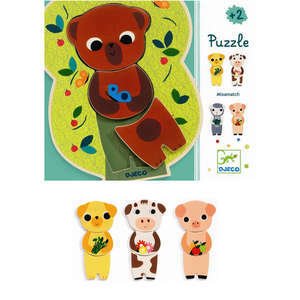 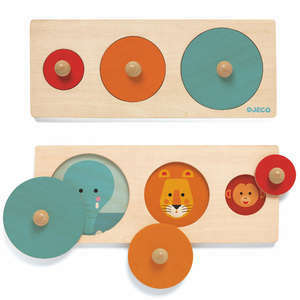 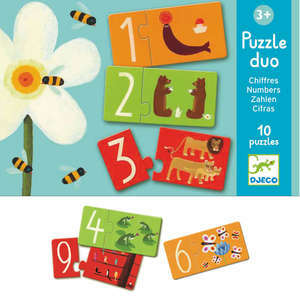 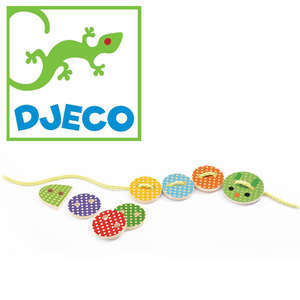 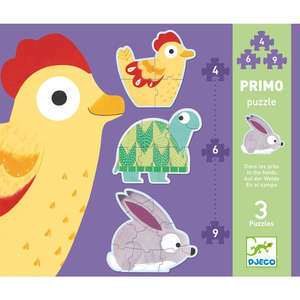 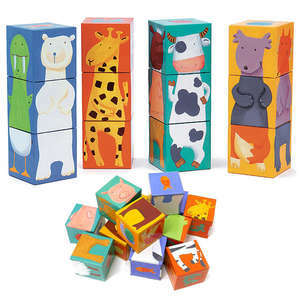 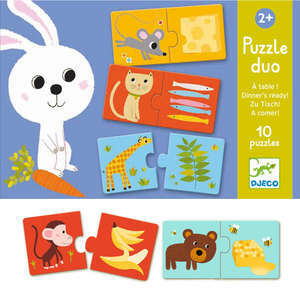 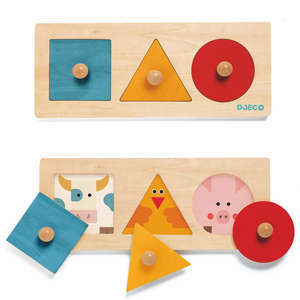 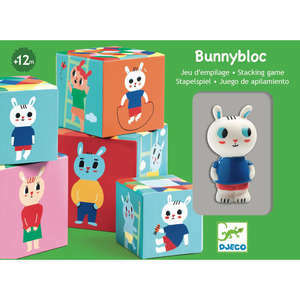 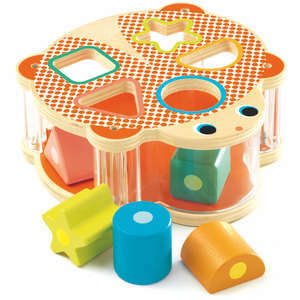 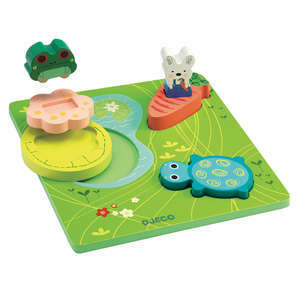 Arrange the animals in size order to complete this wonderful small and big puzzle from Djeco. 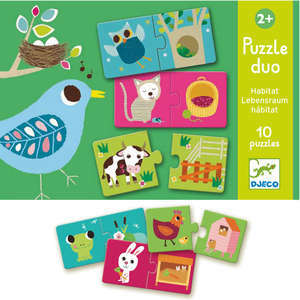 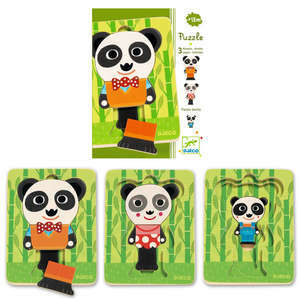 Each colourful puzzle piece is beautifully illustrated with a different animal. 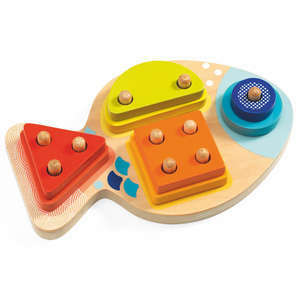 Encourage young children to talk about size and shape as they play. 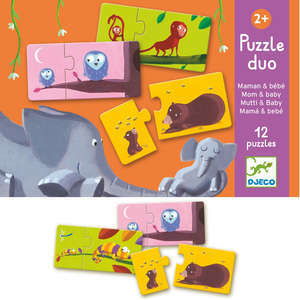 Is the tiny ant smaller or larger than the little bird? 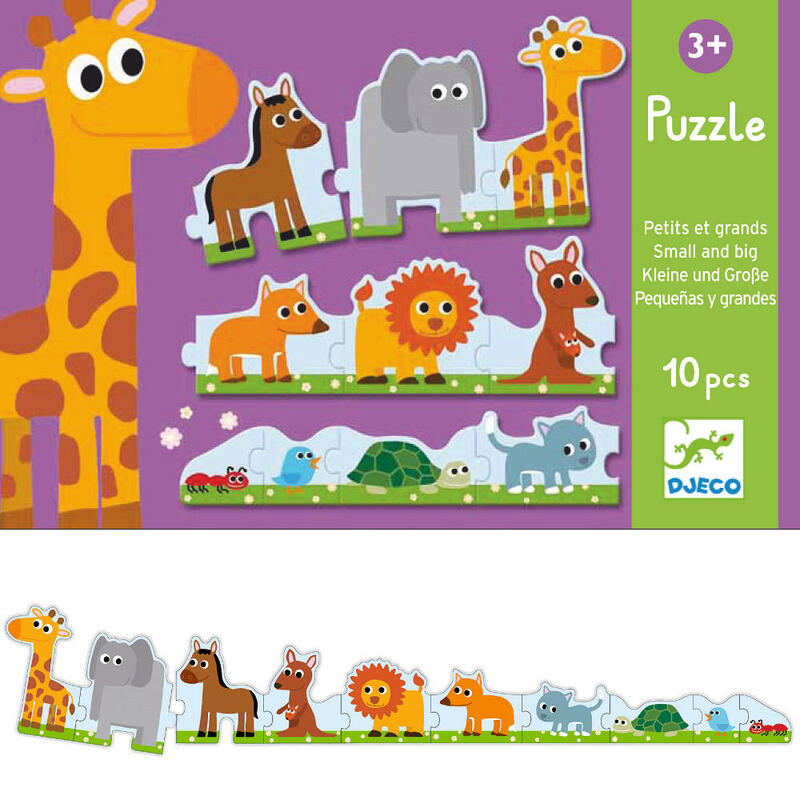 Is the tall giraffe larger than the big elephant? 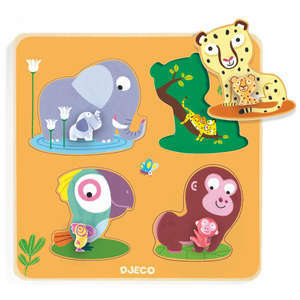 Ten colourful animals: ant, bird, tortoise, cat, fox, lion, kangaroo, horse, elephant and giraffe.